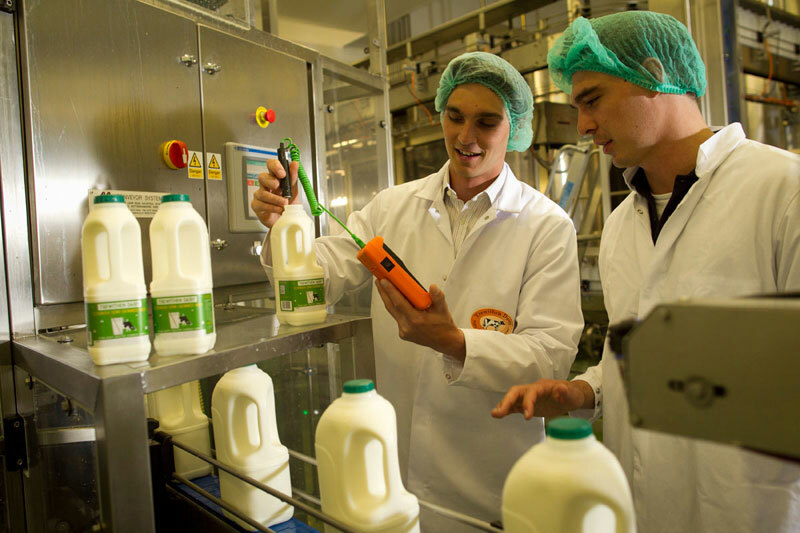 We are looking for motivated enthusiastic people to join our bank staff scheme to work in our family run production facility, applicants will be working in a highly productive food production environment, working as part of a highly motivated team, working on a casual basis until a permanent position becomes available on our milk bottling and cream production lines, this offer suitable applicants a great opportunity to get into the dairy industry who will ultimately be progressed through the business when opportunities arise and skill sets have been obtained, comprehensive training will be provided for the right candidate. As the production department is integral to all our operations, reliability is essential. It is vital that the successful applicants are excellent time keepers with a flexible approach and the ability to ensure operations continue to run to our high standards of food safety. Some experience of food production would be an advantage but is not essential, of more importance is your enthusiasm, flexibility and dedication. In return you will receive a tailored programme of training.